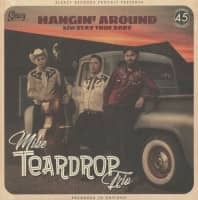 This Swedish trio has allready created a buzz for themselves on the Rockabilly scene. 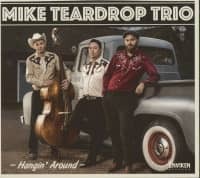 With a driving slap bass, harmonies and a touch of good ol' Country music in there somewhere they have formed a sound not present in many bands today. 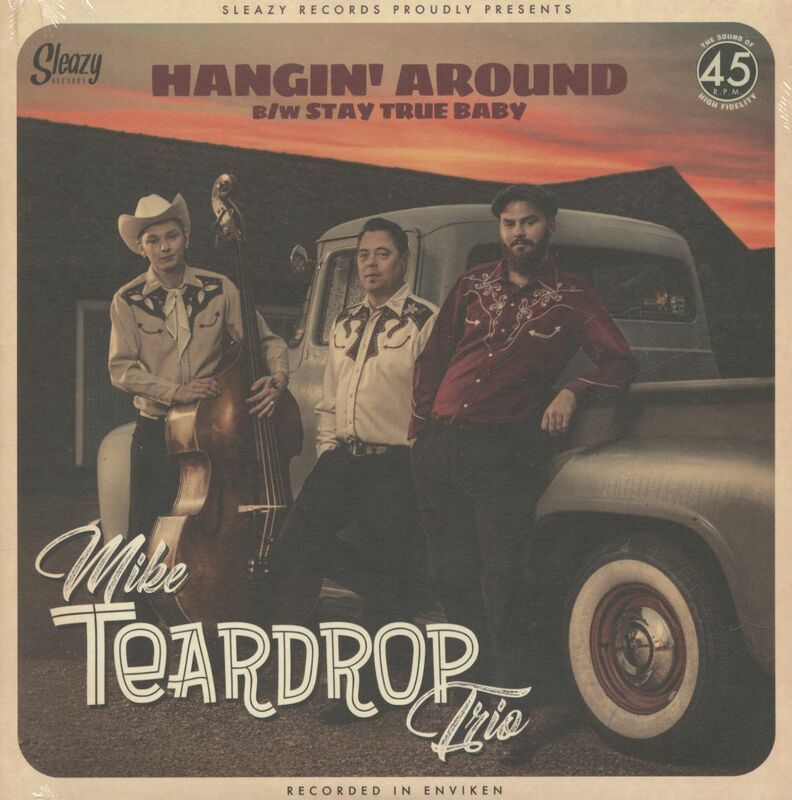 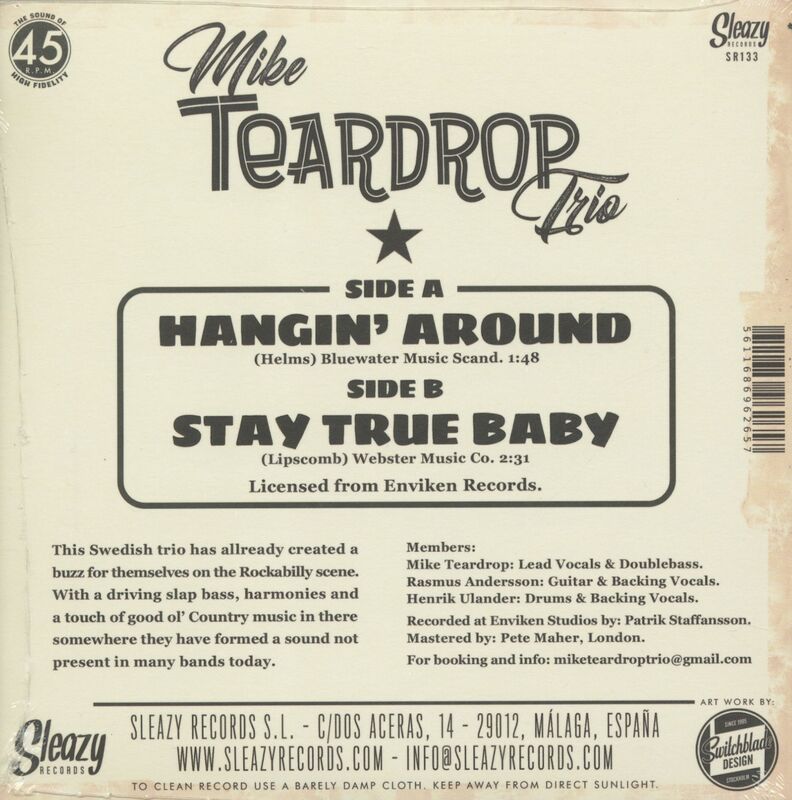 Customer evaluation for "Hangin' Around - Stay True Baby (7inch, 45rpm, PS)"